BubbleBum review - taking centre stage! We have been reviewing the BubbleBum, a portable, inflatable car booster seat for children aged four to eleven. I was initially unsure about the safety of the product. In my mind, it sounded rather flimsy. However, I was pleased that in reality, it is far sturdier than I had imagined. The seat is just as safe as any rigid car seat, and has been approved under the United Nations ECE Regulation R44/04 for safety for both Groups 2 and 3 and is designed for use with a standard 3 point adult seat belt. 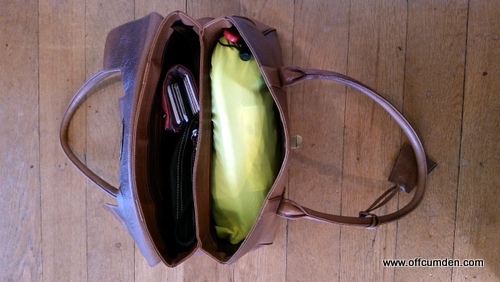 The BubbleBum folds up small and can fit easily in a handbag. This was important to me as previously we have used the Trunki Boostapak which is quite bulky and means you have to leave your handbag at home! I was impressed with how easy it is to inflate the BubbleBum. 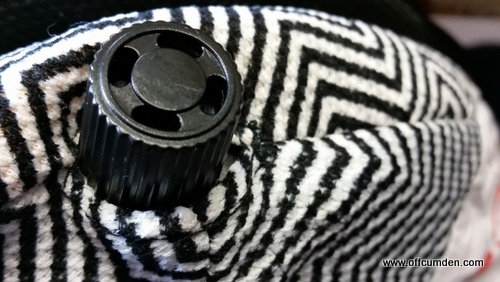 It is a really simple valve which you then turn to keep the air in. I wish this kind of valve was on inflatable mattresses, which always seem to deflate when you try and secure them. It means that it is also incredibly easy to deflate as well, meaning you don't have to spend ages squashing it to deflate it fully. It has been really useful to store in the car for those occasions where you end up with an extra child coming home. Whenever my son has a friend home from school we end up needing a booster seat when we go to pick up my daughter from nursery. 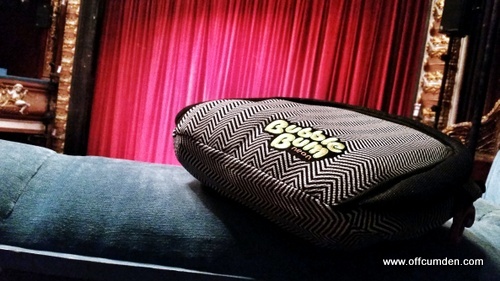 We have taken the BubbleBum to the cinema and the theatre and it has been really useful in both places. It is so nice to be able to pop something in your handbag knowing that your child will be able to see better at the cinema or theatre when you get there. My children are four and six and have both benefited from using it. They have both said that it is comfortable to use. This has become a staple in our household and will also be coming on holiday with us when we go away soon. In terms of using it more regularly, I would prefer to use a seat in the car for both children, largely for comfort on very long car journeys. It's nice for them to have things like cup holders built in to their seats because it gives them a level of independence I want for them in the car when I am driving a long way. The BubbleBum is great from the point of view that due to it's narrow design, it can fit in between car seats in the back of the car. There are very few boosters on the market which can compete with that. The BubbleBum is perfect for shorter journeys, taking on holiday or for giving that extra height at the cinema or theatre. 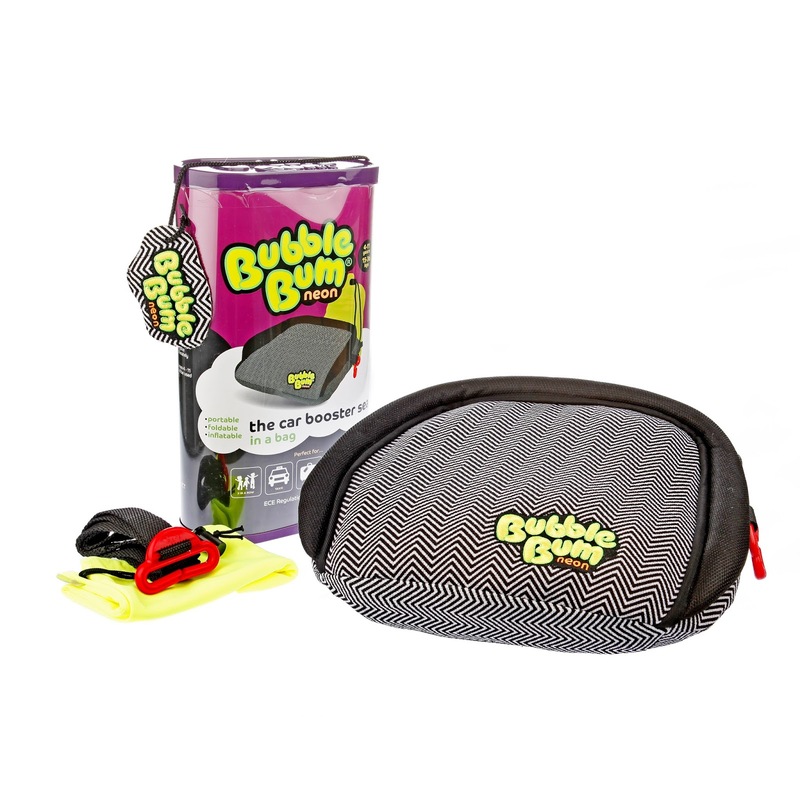 BubbleBum retails at £29.99 and is available at: Halfords, John Lewis, Tesco, Boots, Argos, Heatons, Kiddicare and Amazon.co.uk. 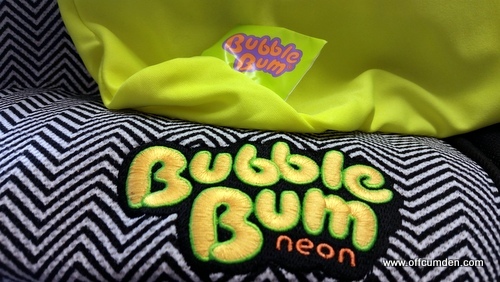 For more information, please check out BubbleBum's website. Disclosure: We were sent this product for the purpose of review. This had no impact on my post, which is honest and fair.